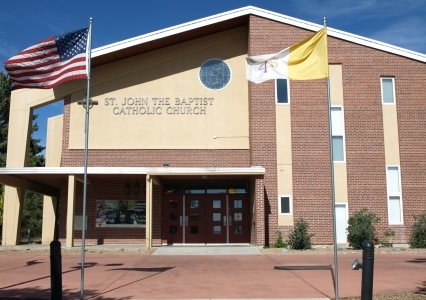 The mission of St. John the Baptist Catholic Church and Parish in Santa Fe is to help everyone (individuals, families and ministries) see themselves as members of the Body of Christ and accept Jesus as Lord in their lives. 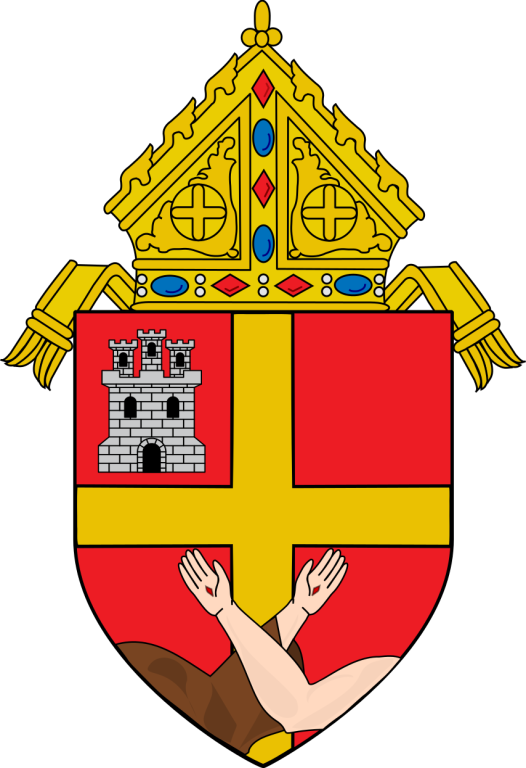 We see ourselves as a worshiping and healing community, open to the spirit of God in our lives, and commit ourselves to proclaiming the message of the Gospel in word and in action through our lives of Christian witness and service to all persons. Daily Adoration and Rosary 8:00 a.m. to 9:00 a.m.